We are delighted to offer a range of gift vouchers that are perfect for any occasion should you wish to treat someone special. Choose a gift voucher for a Christmas present, anniversary, thank you, retirement, wedding or birthday gift. 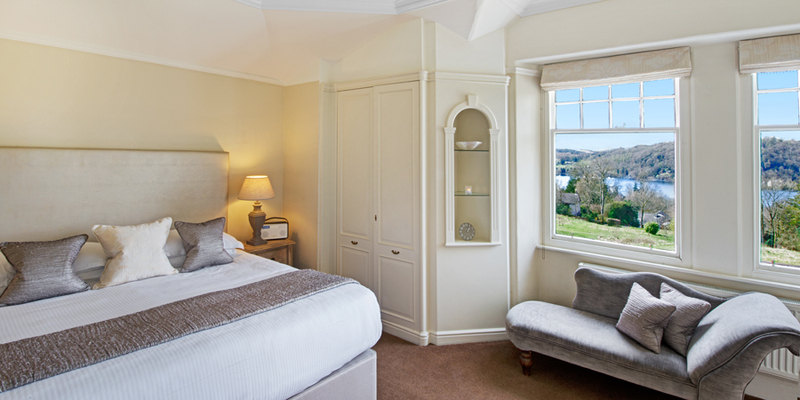 Pick from afternoon tea, dinner for two, dinner and room or a weekend break at the Ryebeck. 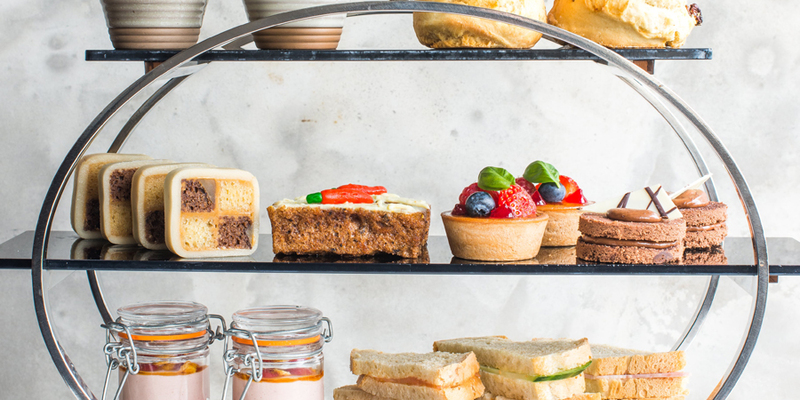 Enjoy freshly prepared sandwiches, a selection of exquisite cakes and sweet treats and a large selection of teas and infusions - a perfectly civilised way to spend the afternoon. Served 2-5pm daily. 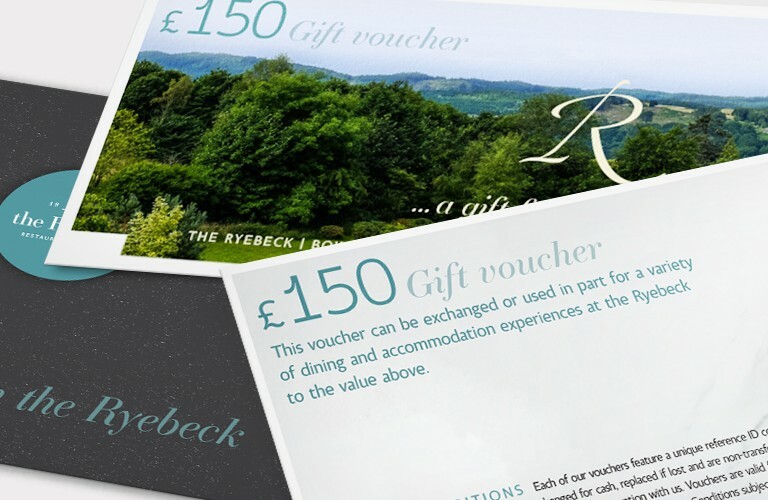 This voucher can be exchanged or used in part for a variety of dining and accommodation experiences at the Ryebeck to the value above.